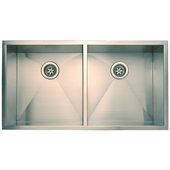 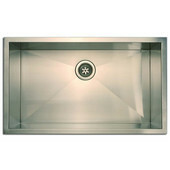 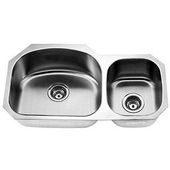 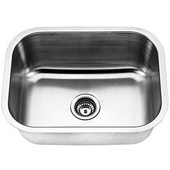 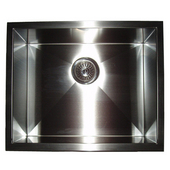 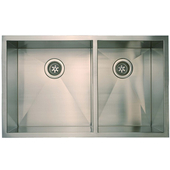 Empire Kitchen sinks are premium quality stainless steel undermount sinks in a variety of shapes and sizes to fit any kitchen. 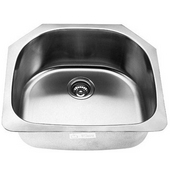 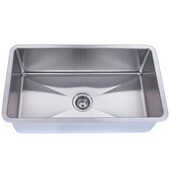 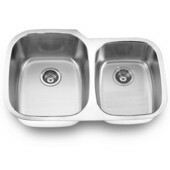 The sinks are made of 16-gauge or 18-gauge stainless steel with undercoating and large rubber pads on the bottom and all four sides for sound deadening and heat retention. 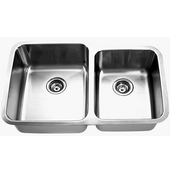 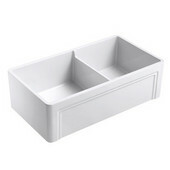 Empire offers single bowls in rounded rectangular and rectangular shapes, double bowl sinks with equal and offset bowls and the Everest Collection of single bowl, double bowl and farm sinks. 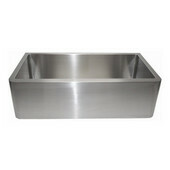 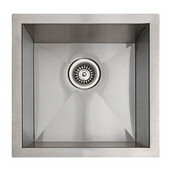 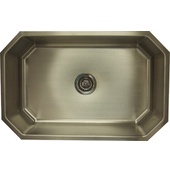 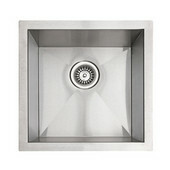 All of the sinks are available in a Satin finish. 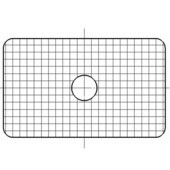 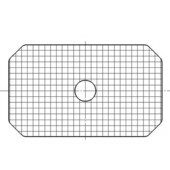 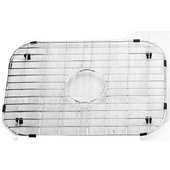 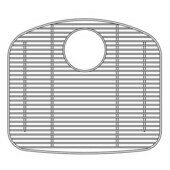 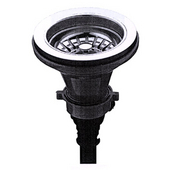 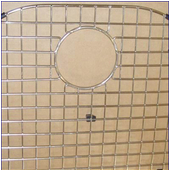 Bottom grids and strainers are available separately. 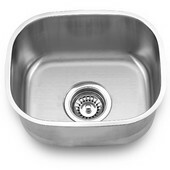 These stainless steel sinks ship via UPS.